isn’t it pretty neat how you can get two spices from one tree? well you may be thinking how is that possible? i am talking about nutmeg and mace. the nutmeg is the seed of a edible fruit with brownish appearance and the mace is orange looking lacy membrane that surrounds the nutmeg. when harvested mace has a bright red color that changes to orange as it dries. the flavor is slightly sweeter flavor than nutmeg but pretty close and can be used as a substitute for one another. 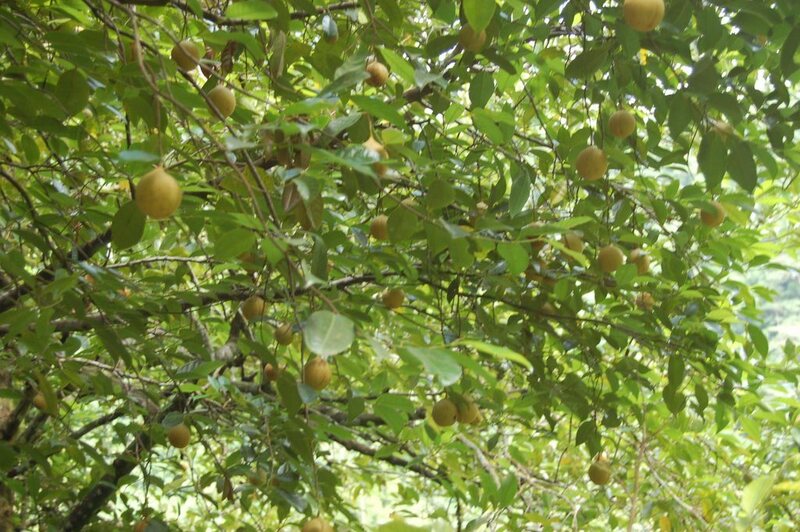 did you know that it takes about nine years before the nutmeg tree will actually be ready for harvesting and twenty years for full production? 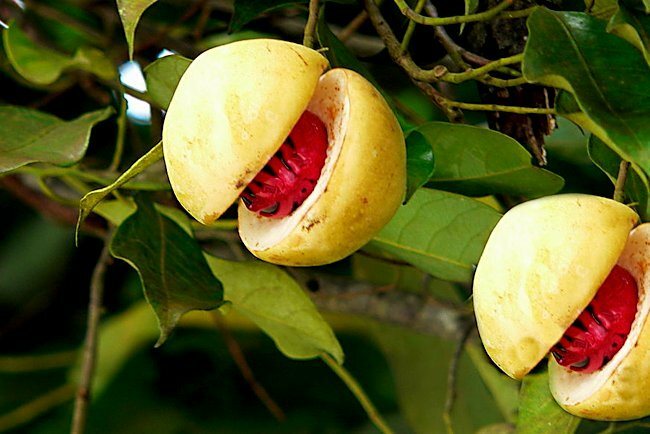 nutmeg was first discovered way, way back in the 1500’s WOW! i'm so glad the nutmeg tree was discovered years ago. 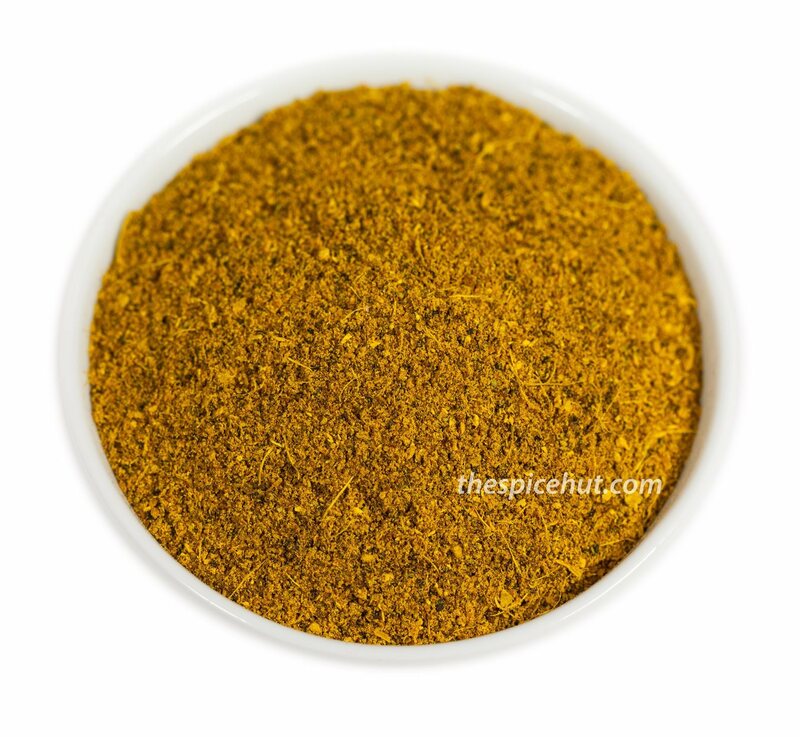 nutmeg powder is used in eggnog, espresso, curries, and baking. spice hut's organic ras el hanout seasoning that i used on roasted cauliflower with a bit of olive oil. bon appetit!